Of all the kinds of nightmares out there, plumbing nightmares might just be the scariest and stinkiest of them all. A single plumbing issue can turn into a costly nightmare very quickly, so it’s important to understand common plumbing mishaps before they happen. Here’s part 1 of our series on plumbing nightmares, and how to handle these treacherous plumbing situations. A small hairball in your shower drain is one thing, but a living, breathing mass of nastiness blocking your drain can cause create severe damage (and ungodly smells) in your home. Common culprits for blocked drains in the bathroom include hair, years of built-up skin flakes, shampoo and soap residue, baby wipes, diapers, cotton balls, tampons, high-grade toilet paper, and bath salts, and a combination of these items can create a large, smelly blockage that can rest high up in your toilet pipes or down low in your sewer system. These clogs often lead to backups of the nasty stuff that you wanted to drain in the first place. In the kitchen, coffee grounds, vegetable peels, and grease are the most likely suspects for a clogged drain, as they can congeal and create hard, sticky surfaces that are nearly impossible for the average homeowner to remove. Regardless of where the clog is located, trust the professionals to unclog the drains in your home. Ace Hi offers extensive sewer and drain cleaning that includes, high-tech camera location services and sewer jetting. No matter the clog, the experts at Ace Hi have seen a bigger one at some point. If you’re from Colorado like us, then you understand how the weather can turn from a winter wonderland to a tropical paradise (and back) in a matter of minutes. 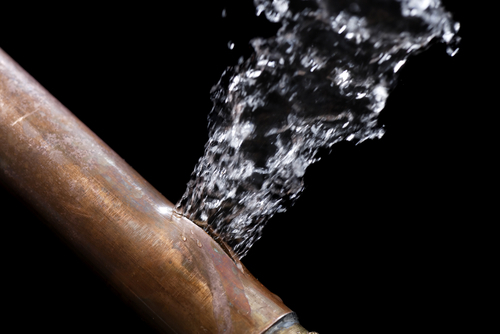 This constant heating and cooling, or in colder cases, freezing and thawing, can lead to burst pipes that spill water and debris into your home. This bursting is caused by water expanding as it gets close to freezing temperature, creating a large amount of pressure in the pipe. Once the pressure becomes too great, the pipe explodes. In these emergency situations, it’s important to know where your water shutoff valve is located in your home, as that can minimize the damage caused by free-running water. And while you can prevent excessive water damage, you’ll still need a professional to fix the problem for good. Ace Hi has decades of experience in plumbing and sewer replacement, so when you have a bursting problem in your home, you know who to call. For plumbing situations large or small, trust the professionals at Ace Hi to save you from your plumbing nightmares. 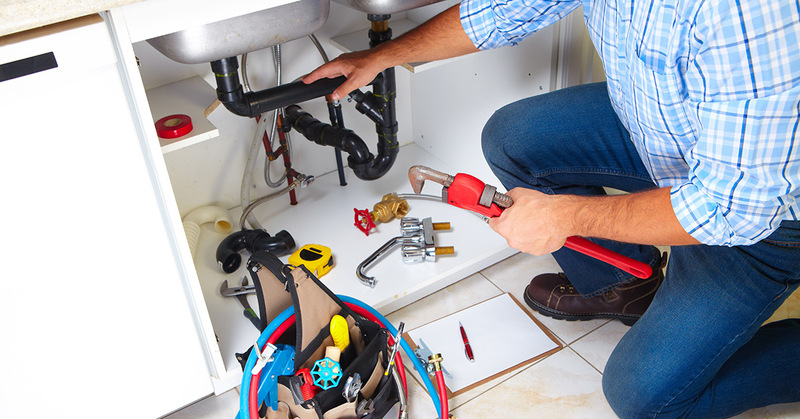 We service Fort Collins, Loveland, Longmont, and the surrounding areas, and we’re ready to take on plumbing issues no matter where they strike. Call us for routine plumbing, heating, or cooling maintenance, and reach out if your situation turns into nightmare—we’re happy to help.